Chase Bagnall-Koger is an International Baccalaureate (IB) sophomore who is excited to be returning to CavsConnect as a News Editor. She is involved in IBHS, FBLA, and plays forward for the varsity cavalier soccer team. 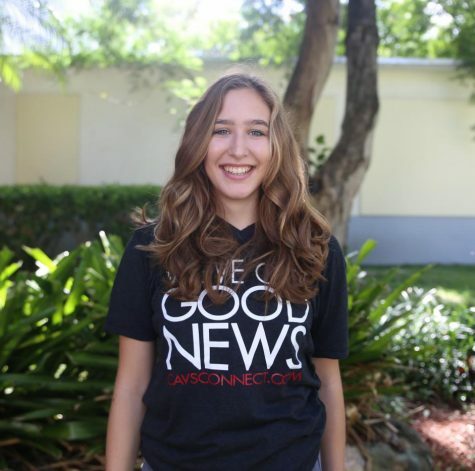 Outside of school, she plays soccer for Miami Tempo and enjoys spending time with her friends and her dog. Originally from Los Angeles, California, Chase loves science and is most excited to take environmental science this year. In the future, she hopes her passion for science will help her become a neurologist.